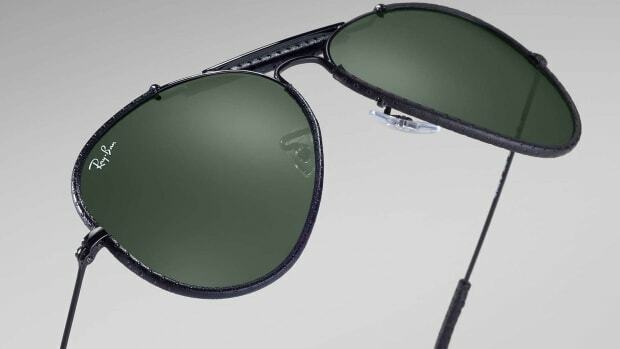 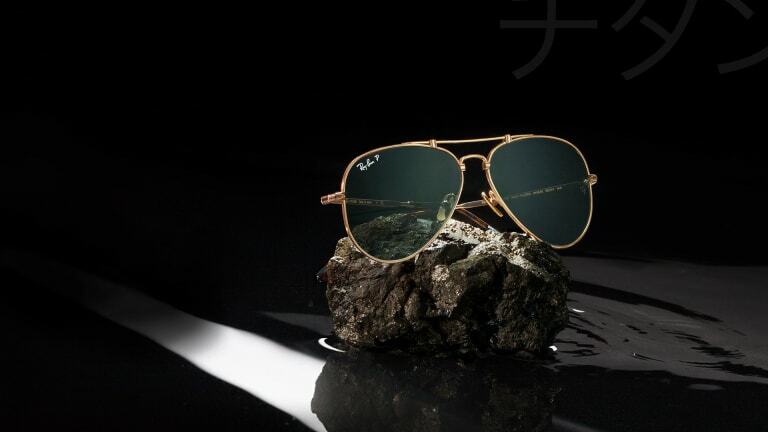 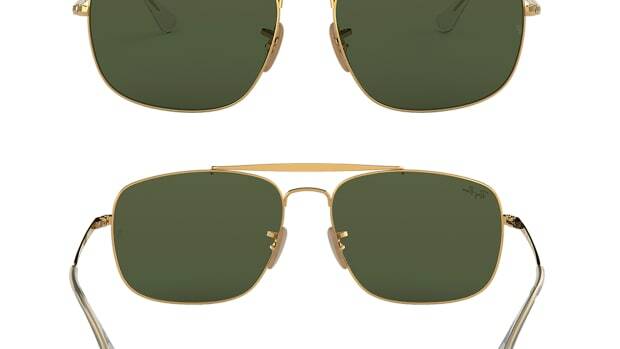 Ray-Ban is releasing three of its classic silhouettes in a definitive version that upgrades the frame in lightweight titanium. 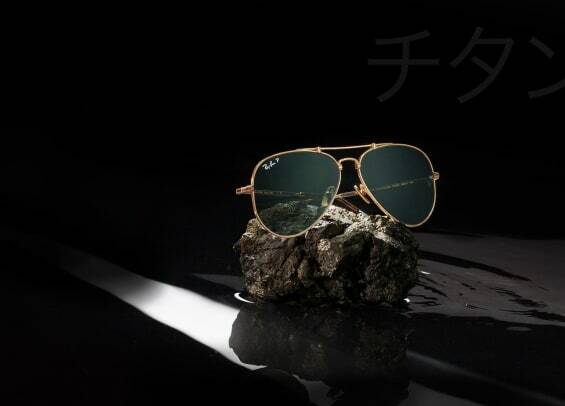 The new Made in Japan collection takes their Aviator, Caravan, and Round styles and gives each of them a big upgrade in titanium and they&apos;ve even taken it one step further with filigree detailing to give it that luxurious finish. 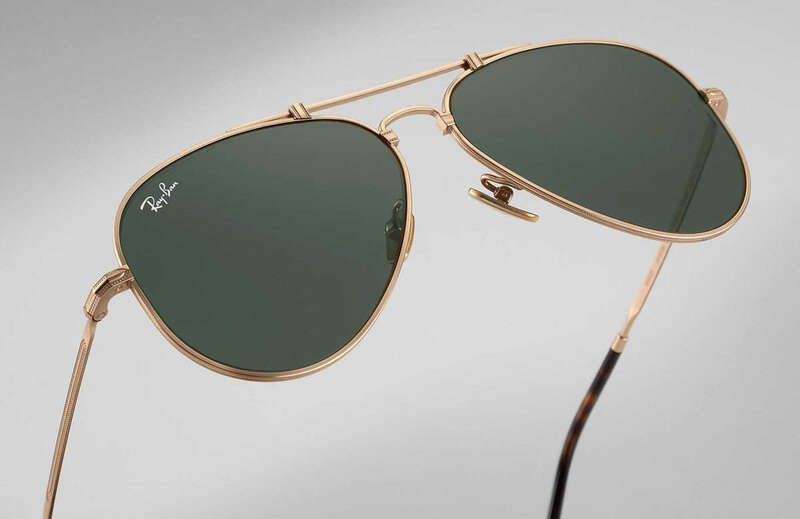 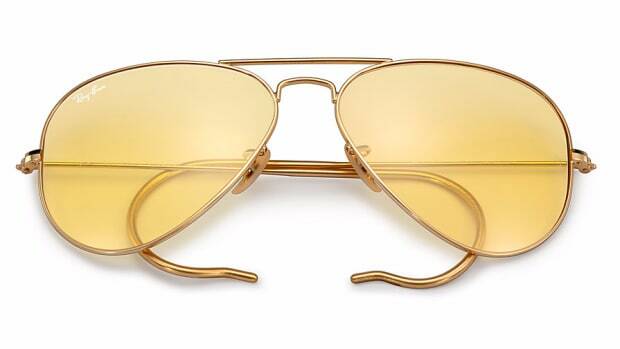 The frames will be available in white gold, antique gold, and pewter and will come in a polarized lens option.